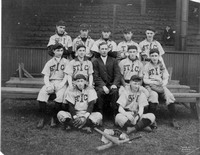 The St. Ignatius College baseball team in the 1900s. 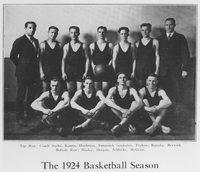 The Loyola Men's Basketball team posing for a picture during the 1924 season. 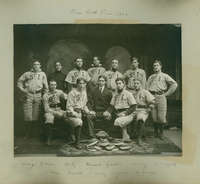 The 1904 St. Ignatius College Baseball team poses for a group photo. 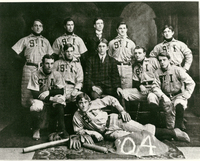 The St. Ignatius College baseball team in 1903. 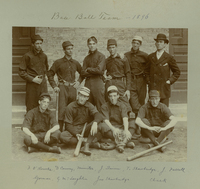 The St. Ignatius College baseball team in 1896.